Appointment scheduling, patient demographics, patient charting, financial accounting with monthly/yearly reporting, insurance/claims processing, etc. 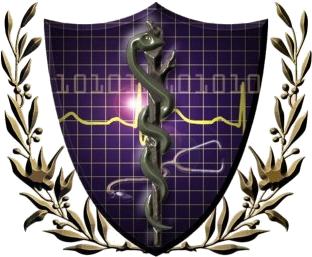 Fully-certified EHR system modules including eRx, eMAR, inpatient/outpatient demographics, electronic lab testing, electronic messaging, HIPPA-compliance and security. Audio-video virtual-visit, patient consulting platform with session recording for future retrieval and eduction including family participation during patient consultation. Complete revenue cycle management service, claims and insurance processing, AR management, monthly & yearly cashflow and accounting management.